December 14, 2018 Dr. Cameron Rokhsar featured in the article “Whole-Body Cyrotherapy Caused Cold Burn Injury – Trendy treatment never FDA-approved for health benefits”. Dr. Cameron Rokhsar was selected by New York magazine as a top dermatologist in its Best Doctors 2017 issue. 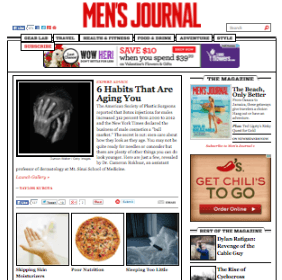 Dr. Rokhsar discusses some skin saving tips for Image Magazine. Ms fitness Magazine regarding lasers and fractional resurfacing. In Newsday discussing the FRAXEL re:pair treatment. 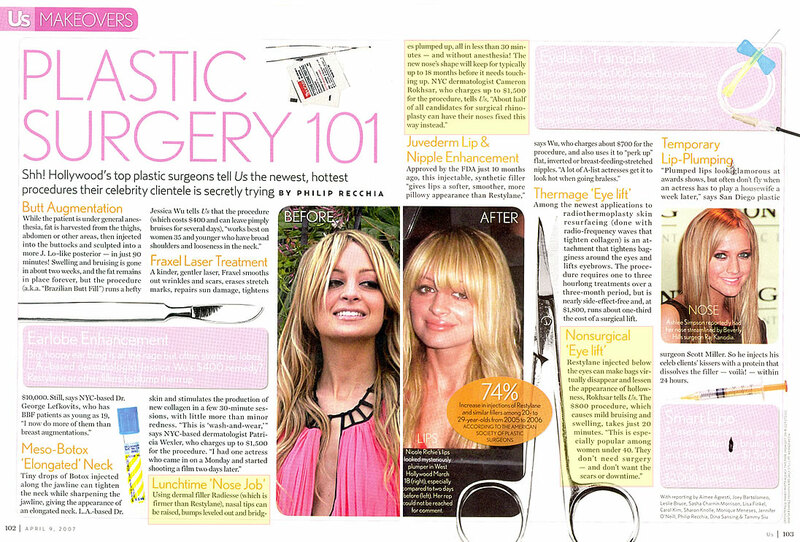 Dr. Cameron Rokhsar discusses the non-surgical nose job and the non-surgical eyelift with US weekly. Reader’s Digest as an early investigator of the Fraxel laser resurfacing prototype device. 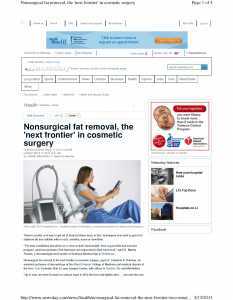 About liposuction at the International Society of Cosmetic Laser Surgeons held in Las Vegas. 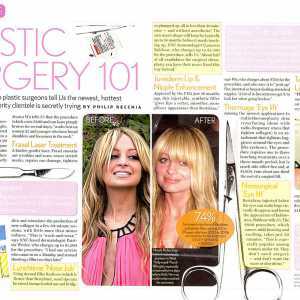 Dr. Cameron Rokhsar is interviewed by Veja regarding lasers and their role in cosmetic surgery. Dr. Cameron Rokhsar sits down with Vogue Brazil, to discuss state of the art laser surgery. 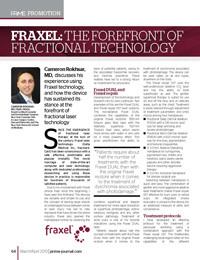 The breakthrough Fraxel laser treatment for scars, rejuvenation and pigmentation.